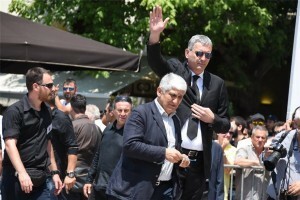 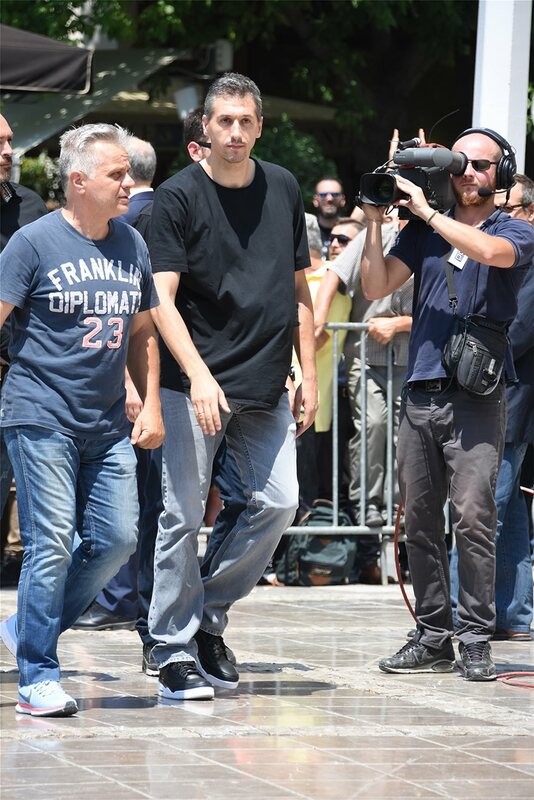 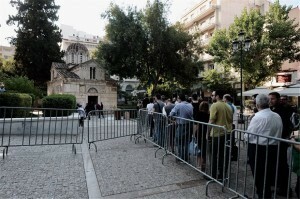 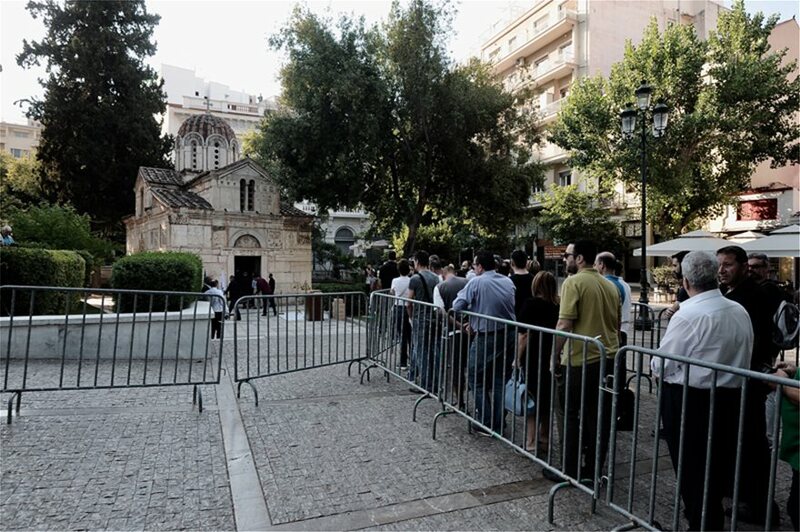 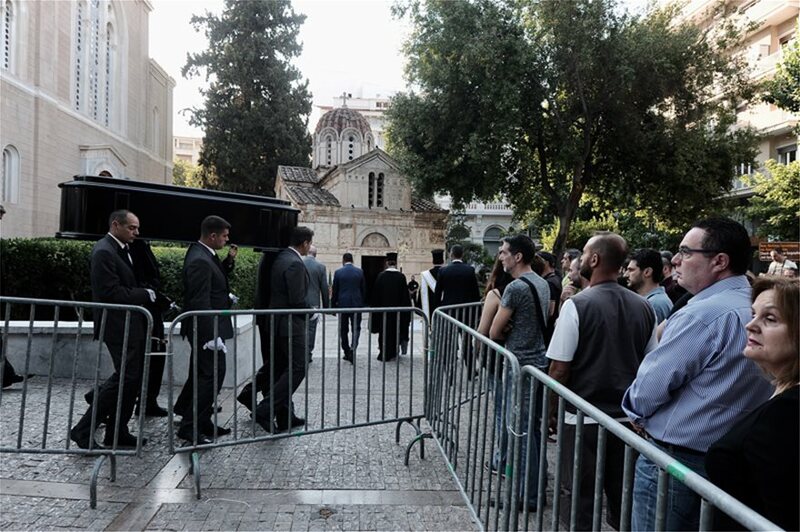 Thousands of people, Panathinaikos fans, veteran basketball players, relatives and employees of Vianex passed through the chapel of the Athens Metropolis on Tuesday morning to pay their final respects to Pavlos Giannakopoulos who passed away on Sunday. 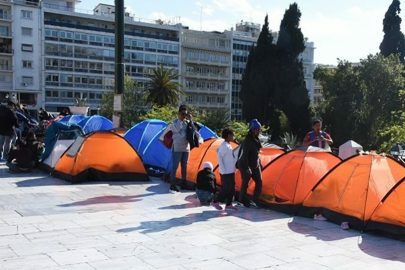 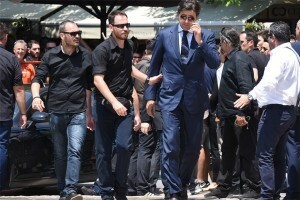 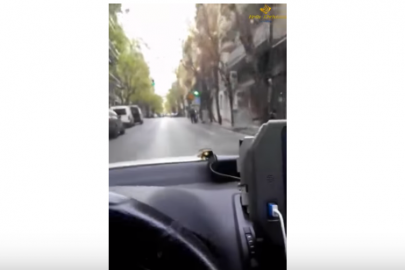 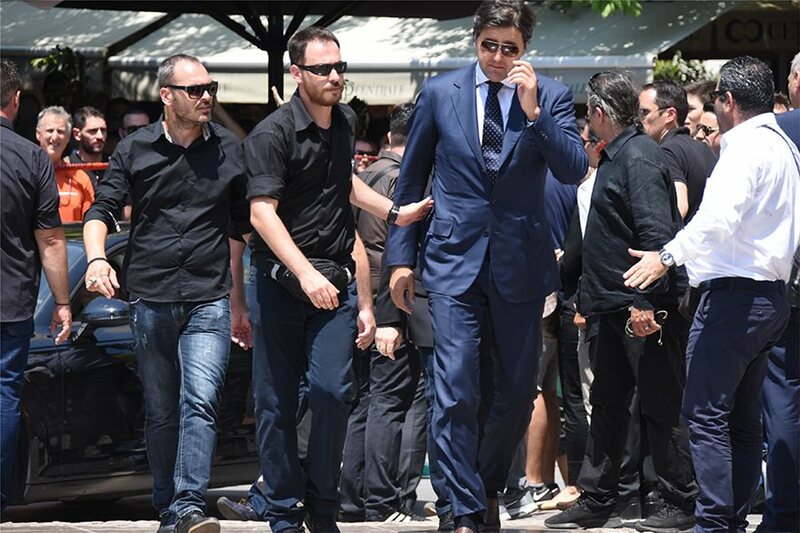 His brother Thanasis, and current owner of Panathinaikos and son of Pavlos, Dimitris, as well as other immediate family members, were inconsolable. 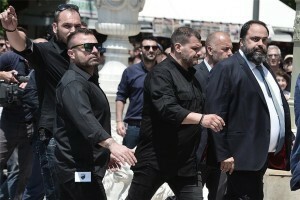 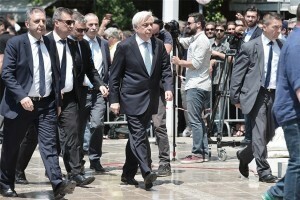 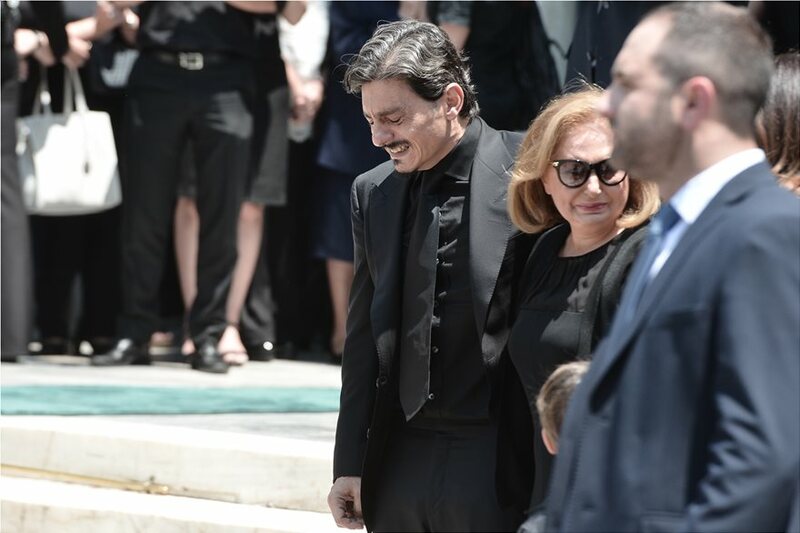 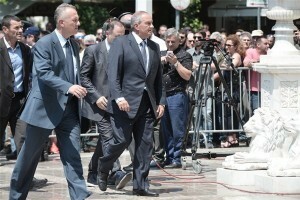 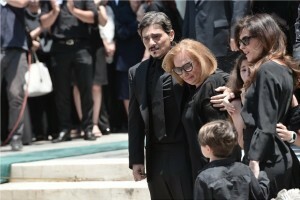 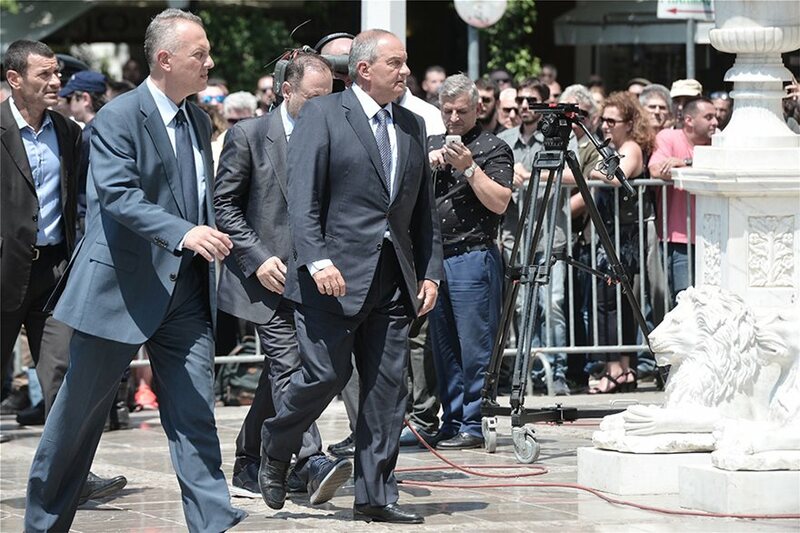 Many political figures from the President of the Hellenic Republic, Prokopis Pavlopoulos to MPs, and people from the business world were present to pay their respect to the family of the deceased. 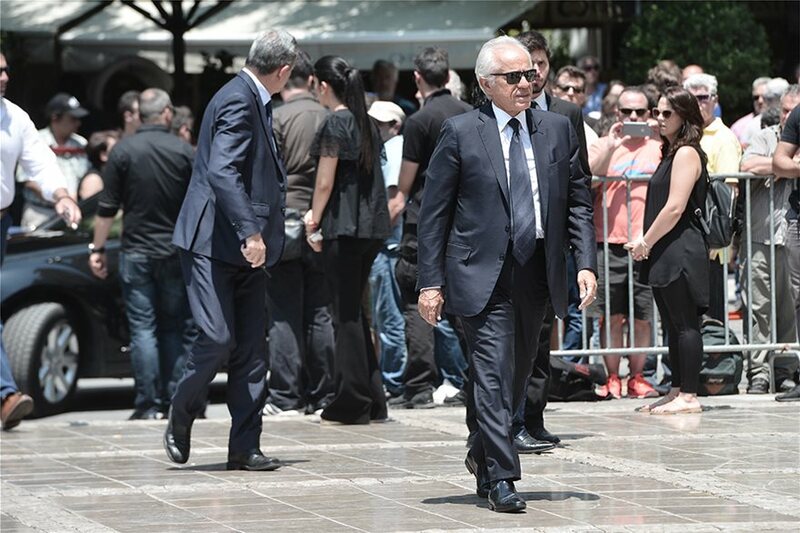 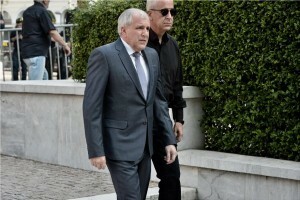 Zeljko Obradovic, the Serbian coach of Turkish Fenerbahce, who became synonymous with the Greek club and its rise to dominance in Europe could not contain his emotions as he broke out in tears after visiting the chapel. 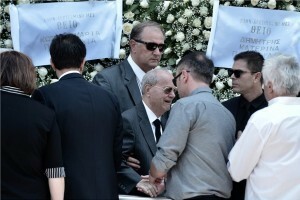 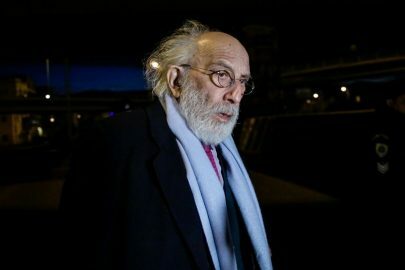 According to Michalis Georgandis, when Zots was in the church, his oleft hand began to tremble and turned to his car, with eyes intially watering up. 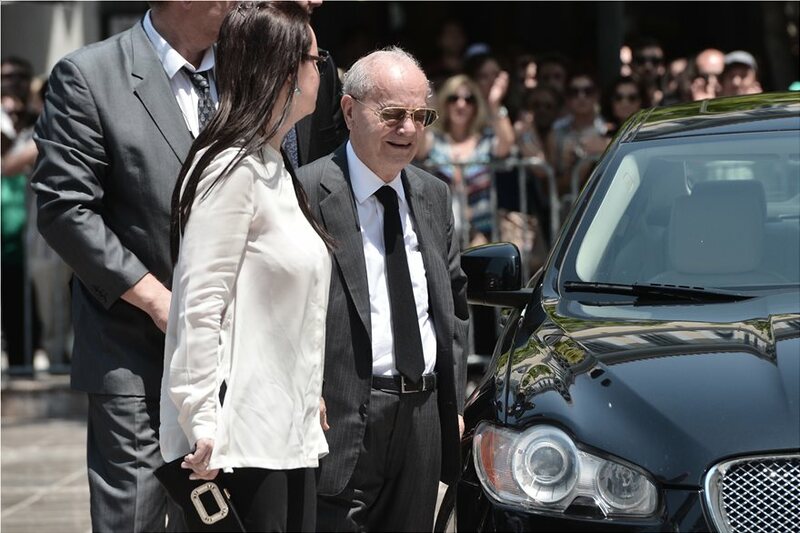 When he got into the car, he took off his jacket and broke into tears. 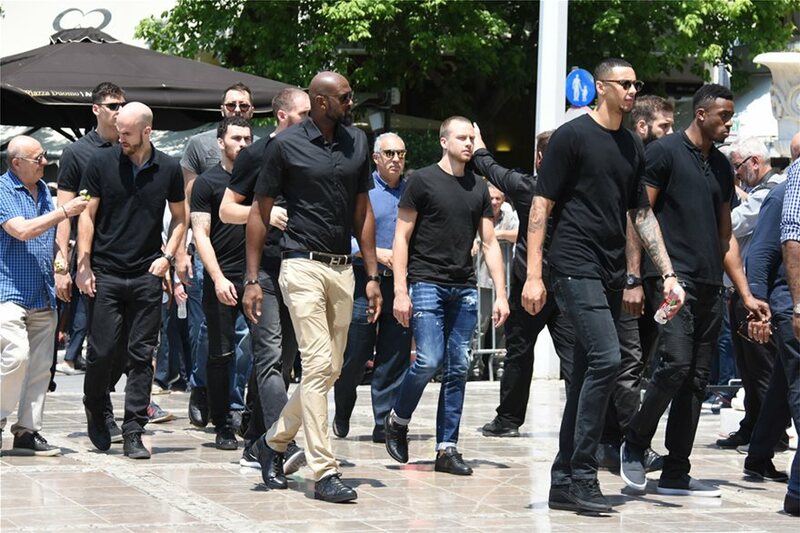 The Serbian coach himself said that “I have no words to say how grateful I am to Pavlos Giannakopoulos for what he has offered to Panathinaikos. No words are enough to convey what I feel. 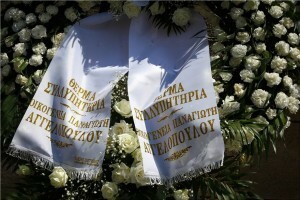 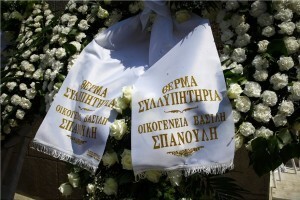 My condolences to his family and to the whole world of Panathinaikos “. 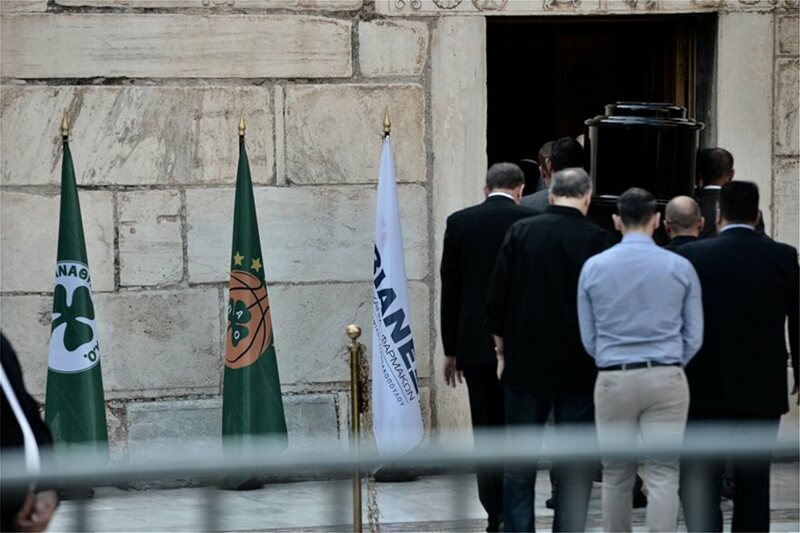 Over 25 years at the helm of Panathinaikos, Giannakopoulos spent vast sums of money to create a European powerhouse. 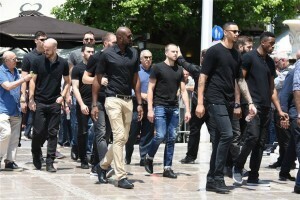 He acquired several big-name foreign players, including veteran NBA superstars Dominique Wilkins and Byron Scott.